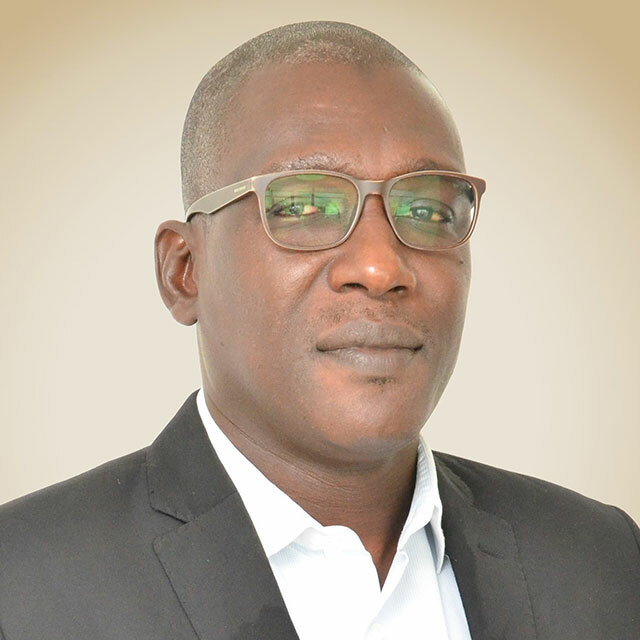 Lekela, the renewable power generation company that delivers utility-scale projects across Africa, today announced the appointment of Massaer Cisse as General Manager for Senegal.  He will be responsible for overseeing construction and operation of Parc Eolien Taiba N’Diaye, Senegal’s first ever large wind energy project. Massaer has held a variety of roles over the past 17 years, including in global financial, legal and fiscal management, project planning and implementation. 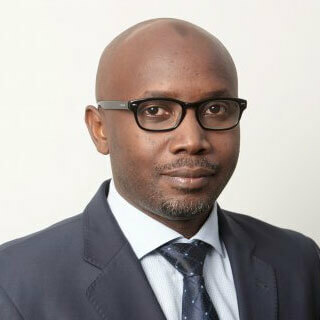 Most recently, he was a Director at Deloitte, Senegal, where he led a team who assisted multinational firms in various sectors, managing investments, business operations and government relations in Senegal, Gambia, Mali and Mauritania. Prior to this, he spent 9 years at Deloitte in New York. 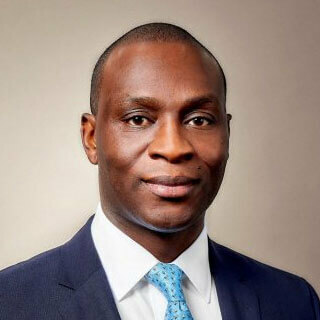 As General Manager, Massaer will be responsible for managing Lekela’s 158.7MW Taiba N’Diaye wind farm as it reaches financial close, commences construction and begins long-term operation. Massaer will also focus on strengthening relations with the local community, the Government, Senelec and other key stakeholders. Additionally, he will support Lekela’s business development activities in the region and will be responsible for growing Lekela’s in-country team.